Start taking classes at Never Give Up Training and other studios! OUR AWARD WINNING BOOTCAMP with the added bonus of MYZONE Heart Rate Monitoring. LIVE feed of your effort output, calories burned and fun competitions along the way. Your results will be available to you via smartphone App, email and of course live during class! For more information on MYZONE check out our website! *** 2015 PHILLY.COM READER'S CHOICE WINNER FOR BEST BOOTCAMP IN PHILLY! *** NGU 50 is our signature Bootcamp style class offering a 50 minute, head- to- toe workout combining 50% cardio movements and 50% strength exercises for the best workout there is! The invincible match between cardio and strength allows each athlete to work through these workouts at their own pace, while reaching their maximum potential and getting the most results out of their workout. Each class is constructed differently depending on the instructor, BUT every class will NOT differ in the general format: an interval and circuit training system that will have your heart pumping, using techniques such as (but not limited to) timed intervals and tabata style exercises. The interval training and the weight circuits each athlete will complete will are designed to maximize fat burning, burn more calories and build the muscle and strength you want to reach your personal goals, whether that be gain muscle mass or simply tone it up! 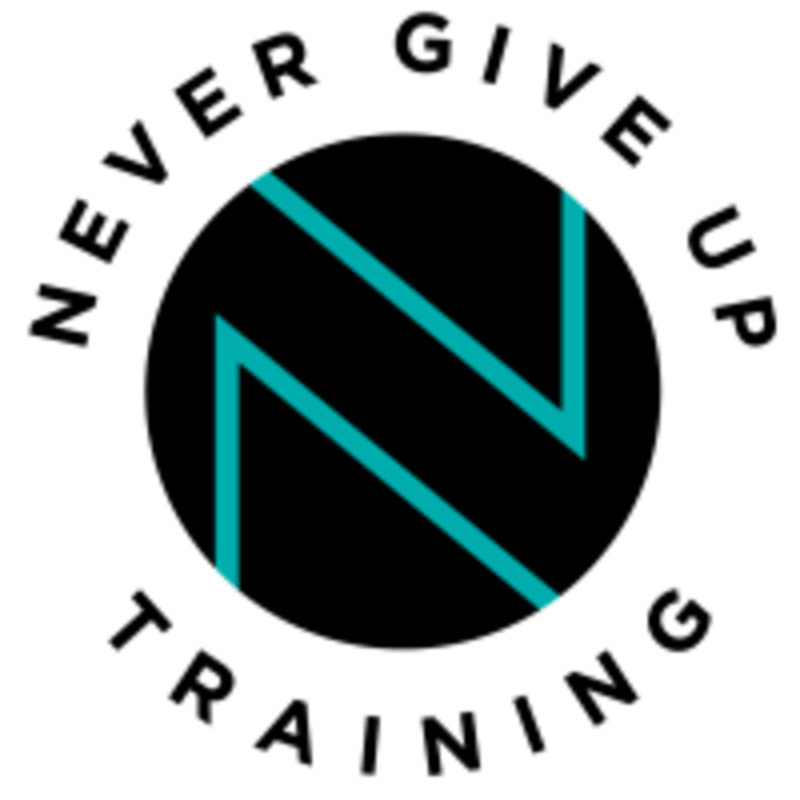 Never Give Up is a Fitness Studio in Manayunk, Philadelphia, featuring the best Fitness Instructors, Personal Trainers and studio in the area! There are no upcoming “NGU50 ZONE” classes on this day. All you need is sneakers for class! Fun and energizing class! Lamar is a great instructor who pays attention to form and makes corrections. Sam is a great instructor. This class is a great start to the week! Asia was super friendly and motivating- challenging workout that could be easily modified to make harder/easier depending on your skill level. Ann was understanding that I was very inexperienced. Overall a non-judgmental vibe from both instructor and others and I enjoyed it. Great work out! Nice instructor. I would definitely do it again. The gym is not intimidating and is for all levels. Super great workout - an awesome 6:30 sweat!! Could use some more pump up music but otherwise really liked it!